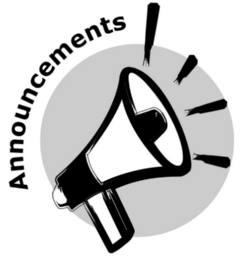 Click here to view today's announcements for the CSHM community. This tutorial teaches CSHM parents and students how to purchase your textbooks and eBooks from the ESCO website, and view them from any computer. 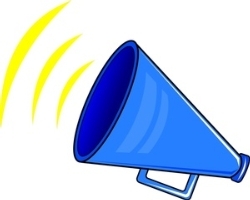 Click here for today's announcements for the CSHM community. Click here to see today's announcements for the CSHM community. The booklists are now available for the 2012-2013 school year. To download a pdf of the booklist, please select your class level: <a href="http://cshm.org/pdfs/freshmanbooklist.pdf">Freshman</a> books, <a href="http://cshm.org/pdfs/sophomorebooklist.pdf">Sophomore</a> books, <a href="http://cshm.org/pdfs/juniorbooklist.pdf">Junior</a> books, <a href="http://cshm.org/pdfs/seniorbooklist.pdf">Senior</a> books. The CSHM Online Bookstore will open on August 6th. You can visit the bookstore by clicking <a href="http://escobookstore.com/Home/can">here</a>.